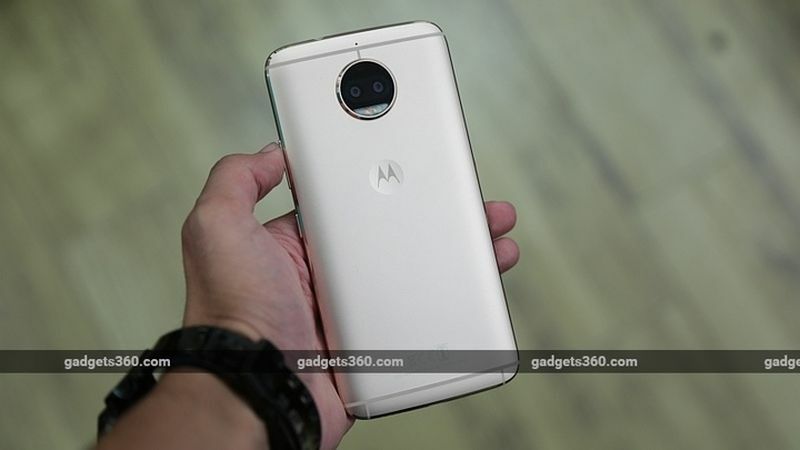 The Moto G5S (Review) is an upgraded variant of the original Moto G5. It is available in Lunar Gray and Fine Gold colour variants. The dual-SIM Moto G5S runs Android 7.1.1 Nougat out of the box and sports a 5.2-inch full-HD (1080×1920 pixels) IPS LCD display. The phone is powered by an octa-core Qualcomm Snapdragon 430 SoC. It comes with a 16-megapixel rear sensor and a 5-megapixel selfie camera. The Moto G5S has a 3000mAh battery with fast charging. The Moto G5S Plus (Review), on the other hand, is a better-endowed version of the Moto G5 Plus. It is available in Lunar Gray and Blush Gold colour variants. The dual-SIM Moto G5S also runs Android 7.1.1 Nougat out of the box and sports a bigger 5.5-inch full-HD (1080×1920 pixels) IPS LCD display. The phone is powered by an octa-core Qualcomm Snapdragon 625 SoC. It comes with two 13-megapixel rear cameras and an 8-megapixel selfie camera. The Moto G5S Plus also has a 3000mAh battery with fast charging.